Music is meant to be appreciated and enjoyed in a variety of settings, for a variety of reasons. Whether an artist constructs a message that pushes for social change, an anthem that inspires confidence, or a beat that rallies listeners to get up and dance, there is a time and a place for every type of music out there. An artist isn’t confined to one certain style that is expected of them. Musicians sonically express the emotional whiplash that ordinary people can relate to in their everyday lives. Consistency does not exist, and to restrict an artist to a single concept is absolutely absurd. Simply put: music is art, and art is limitless. Alabama Shakes frontwoman Brittany Howard decides to experiment with this back and forth-ness through another side of her personality, absent from the rootsy blues music that fans of the Shakes have come to know and love. 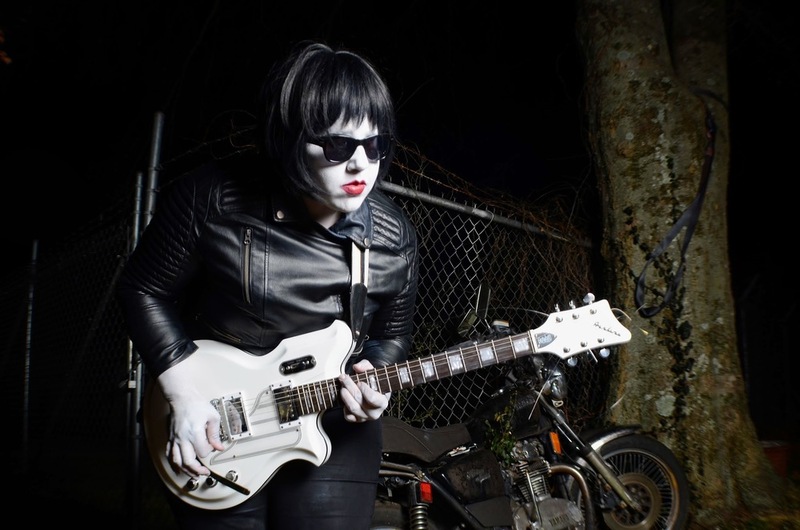 Donning a jet black wig, leather jacket, and bright red lips, Howard’s transformation into her alter ego “Thunderbitch” is no charade. This side project is not a misguided segue into a manufactured character; Brittany Howard IS Thunderbitch. Thunderbitch. Rock ‘n’ Roll. The end. Howard is simply making the music that she could not have naturally made as a member of the Shakes. Had she taken this detour with the band, it wouldn’t have made sense. Alabama Shakes is not a garage band that sings punk-tinged rock ’n’ roll. A band’s image and sound and everything associated with its name are simply a facade, designed to piece everything in the artists’ minds together in a cohesive way that makes sense to listeners. But behind this wall is the mess of emotions and ideas that only the artists can organize and express to their fans. Thunderbitch isn’t really meant for fans to extract a hidden message or a call to action. The music is still as gritty and unpolished as that of the Shakes, but with a much more concise purpose. It’s all about the essence of rock and roll. Included in the 10-song album are songs idolizing and poking fun at this timeless genre. “Leather Jacket” glorifies the transformative rock and roll accessory and all that it stands for. It is almost satirical as Howard hollers, “I ain’t never gonna take it off” over and over again. 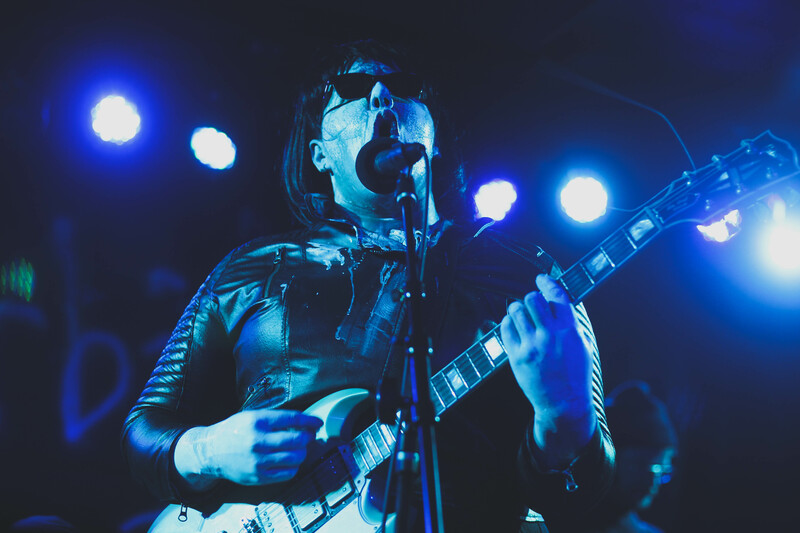 Another notable track, “I Just Wanna Rock ’n’ Roll,” is self-explanatory as Howard hearkens back to Joan Jett’s mindset and adoration of the genre. “Wild Child” screams exactly what Howard is going for in this album. As she yowls, “I don’t need no R-E-S-P-E-C-T,” she raises hell and proclaims just how much of a savage she is. An album chock full of inventive jams that are sure to electrify, Thunderbitch isn’t something to be taken lightly. Howard’s new identity demonstrates the dynamics that tend to be overlooked behind a singular artist’s different styles of music. Her capability to elicit reactions of sentiment and fervor as a single artist with two completely different personalities is breathtaking and honorable. Get ready to be shocked, because Thunderbitch is here to stay.